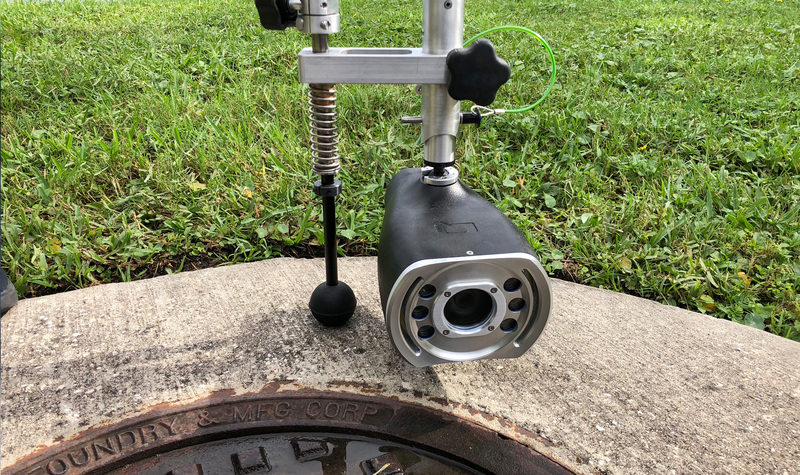 The CUES Redi Kit is featured in the April Municipal Sewer and Water April issue. 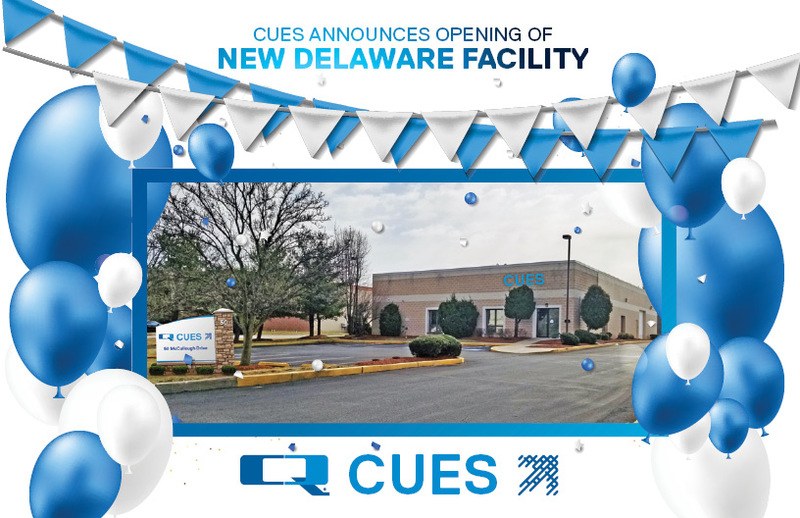 CUES is having a GRAND OPENING celebration for the new sales & service center in New Castle, Delaware! 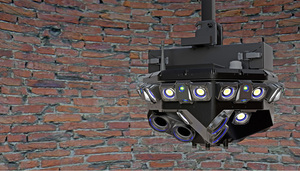 Welcome to CUES News, a monthly newsletter to keep you informed of upcoming events, products, tips, and more! 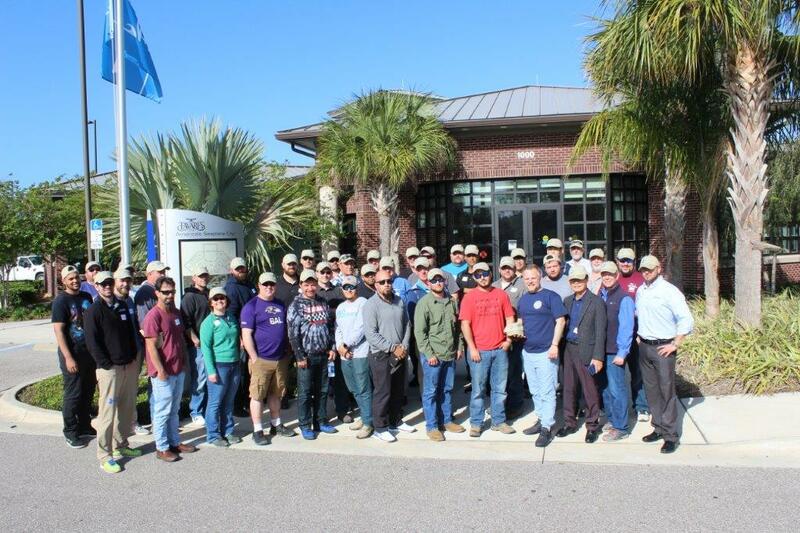 Register for the CUES 2019 Annual Municipal Grout School! 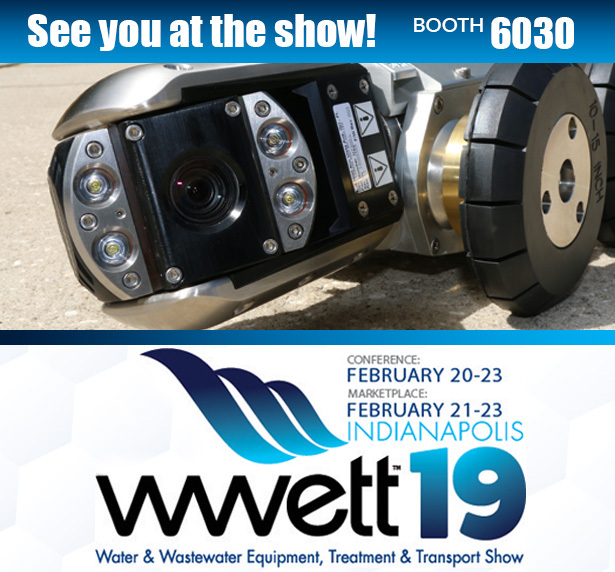 Classes sell out early, so register now! 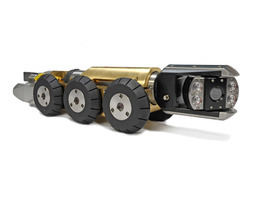 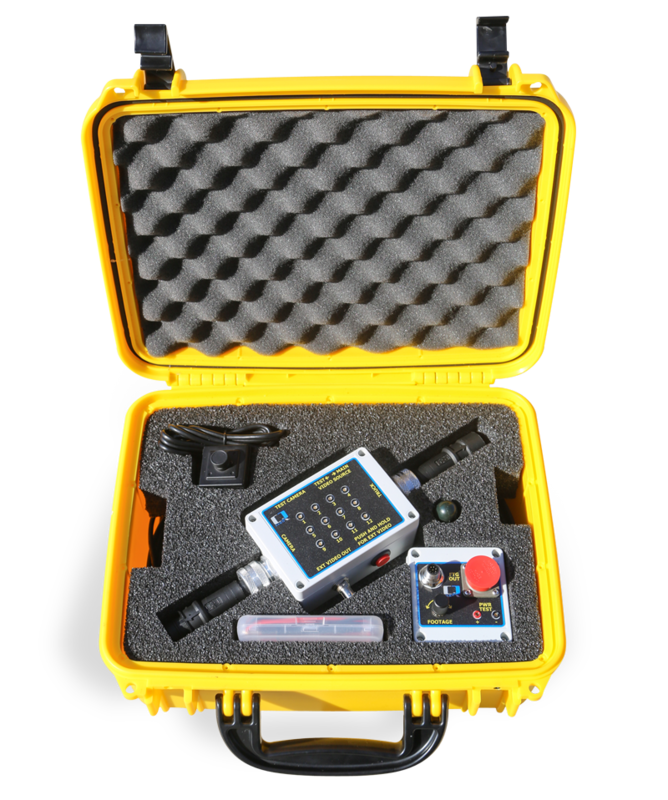 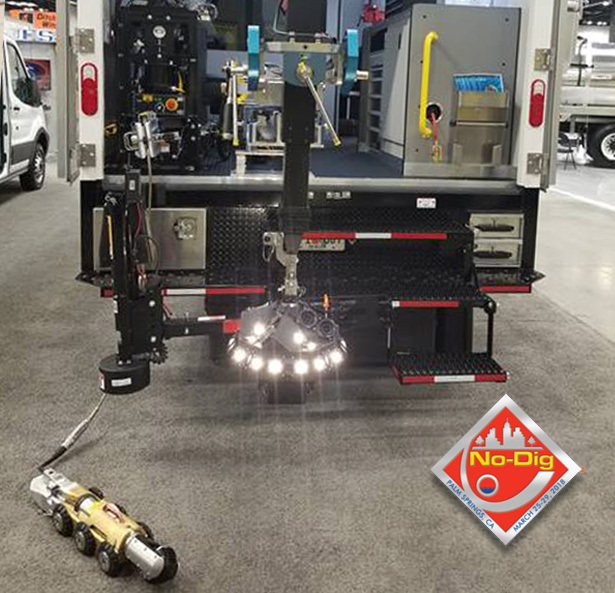 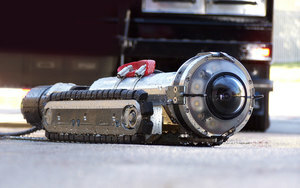 The CUES QZIII portable inspection camera is featured in the February, 2019, PUMPER magazine product spotlight. 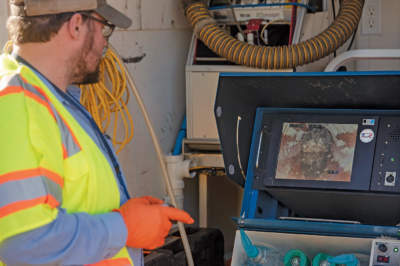 Elizabethton, Tennessee, utility department uses CUES equipment to aid sewer system improvements.